The information you are viewing for this event is from Saturday, Sep 8, 2018. As summer comes to an end, let it go out with a cymbal crash and a trumpet blast. 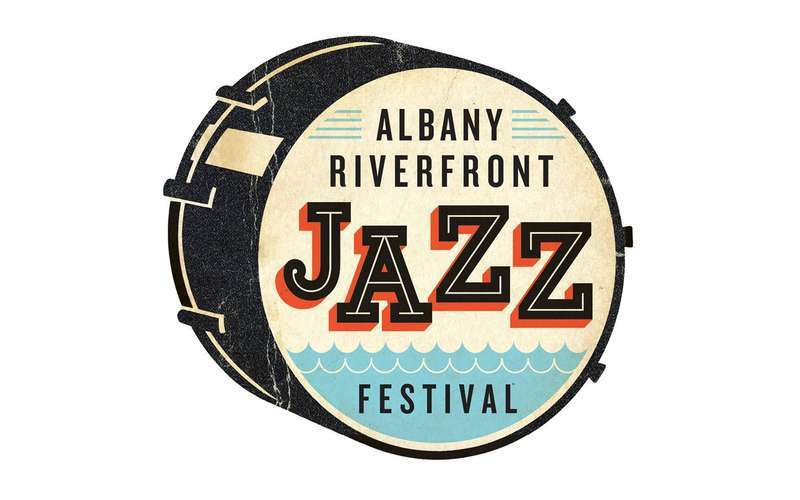 Don't miss the Albany Riverfront Jazz Festival on September 8, 2018. The festival brings acclaimed musical guests, great food, vendors, and kids' activities...and best of all, it's FREE! Note: The rain site for the jazz festival is the Corning Preserve Boat Launch.